The Private Wealth East Forum is our flagship Private Wealth event for North America and is the culmination of our 15+ regional forums. The event brings together the leading single and multi-family offices, fee-only investment advisors and high-net-worth allocators from across the nation. This is the leading venue for peer-to-peer investor education and professional networking for the private wealth industry. 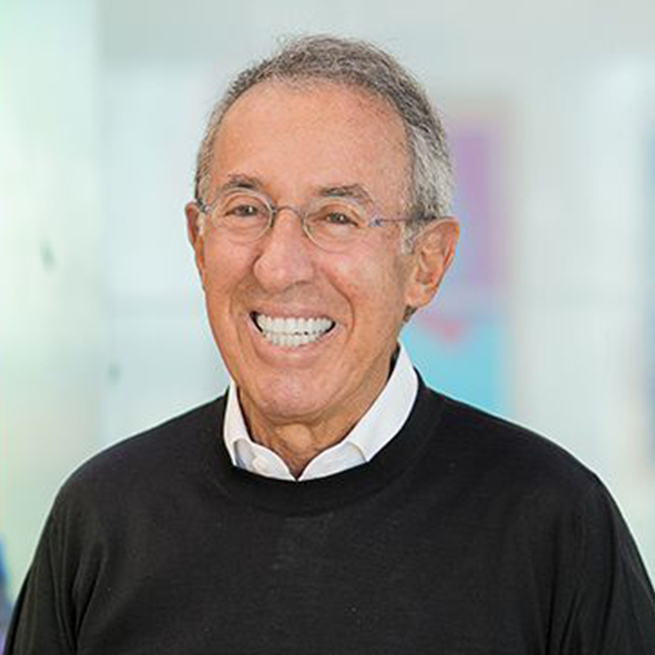 Ron founded Baron Capital in 1982 and has 47 years of research experience. Baron is an asset management firm focused on delivering growth equity investment solutions. Founded in 1982, we have become known for our long-term, fundamental, active approach to growth investing. We were founded as an equity research firm, and research has remained at the core of our business. From 1970 to 1982, Ron worked for several brokerage firms as an institutional securities analyst. From 1966 to 1969, Ron worked at the U.S. Patent Office as a patent examiner, while attending George Washington University Law School. From 1965 to 1966, Ron worked at Georgetown University as a teaching fellow in biochemistry. Emmy Award-winning musician Mr. Buffett has an acclaimed career that spans more than 30 years as a professional composer, philanthropist and author. He began his career creating music for early MTV bumpers of the ‘80s and the climactic crescendo in the memorable “Fire Dance” scene in 1990’s Oscar winning film Dances with Wolves. Buffett received critical acclaim for his Native American-inspired music, composing the full score for 500 Nations the eight-hour Emmy-awarded CBS miniseries produced by Kevin Costner and the musical production Spirit: The Seventh Fire. Peter has released more than 16 records to date on his own imprints as well as Narada, Epic and Hollywood Records. Buffett’s inspiring book, Life Is What You Make It, debuted at #4 on the New York Times Best Seller list. 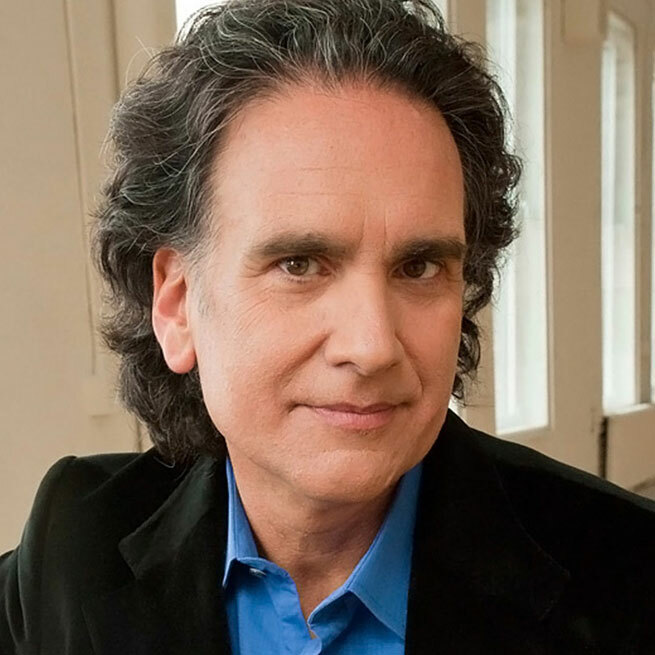 To bring the message of the book alive, Buffett has crafted Life Is What You Make It: A Concert & Conversation with Peter Buffett, a live music event that incorporates multi-media and personal stories to give the audience an authentic, inspirational and impactful evening. Mr. Lasry is the Chairman, Chief Executive Officer and Co-Founder of Avenue Capital Group, a global alternative investment manager focused on distressed and undervalued debt and equity opportunities in the U.S., Europe and Asia. In 1995, Mr. Lasry formed Avenue with his sister Sonia Gardner with less than $10 million in capital from friends and family. Today, Avenue is one of the largest distressed debt investors globally, managing assets of approximately $12.3 billion, with headquarters in New York City, and offices in London, Luxembourg, Munich, Madrid, Milan, and four offices throughout Asia. Mr. Lasry is known as a pioneer in distressed investing which has been the focus of his professional career for over 30 years. 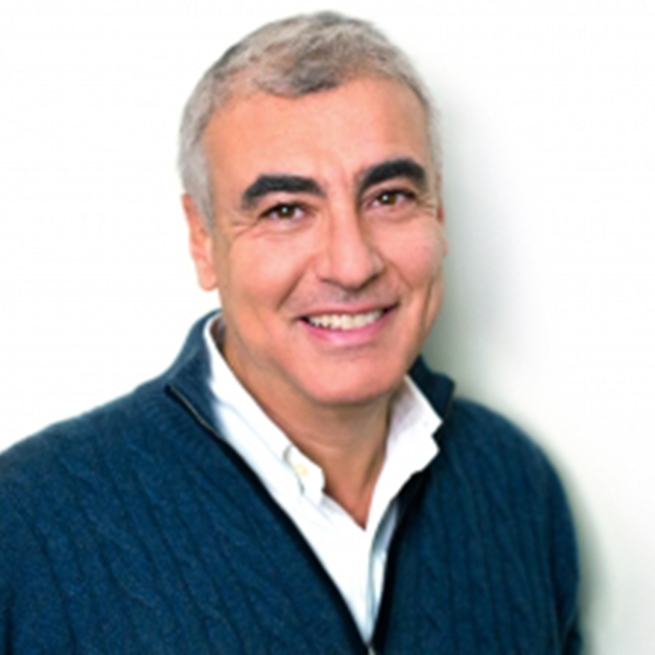 Mr. Lasry is currently a member of the Council on Foreign Relations, and he also serves on the Board of Directors of The Clinton Global Initiative, and the Board of the 92nd Street Y.Lasry received a B.A. in History from Clark University (1981) and a J.D. from New York Law School (1984). Mr. Darst is the Chief Investment Strategist of Global Wealth Management Group at Morgan Stanley. 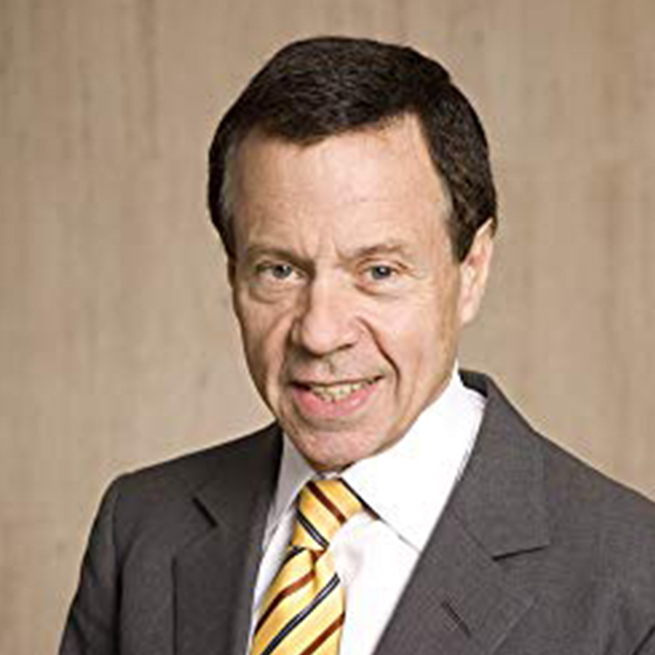 He also serves as Chairman of the Asset Allocation Committee, with responsibility for Asset Allocation and Investment Strategy, and was the founding President of the Morgan Stanley Investment Group. He joined Morgan Stanley in 1996 from Goldman Sachs, where he served as a Senior Executive within the Equities Division and earlier, for six years as Resident Manager of their Private Bank in Zurich. David earned his MBA from Harvard Business School and was awarded a BA degree in Economics from Yale University.